We have two terrific hands-on workshops scheduled for this Spring, and an addition to the Summer line up. On April 21-22, we're conducting the "Close-Up" event at TDS Headquarters. Then on June 2-3, we're heading out to Infineon Raceway for our Action Photography workshop. I've also added the Wine Country Big-Q Workshop on July 13-15. All of these can be reviewed and reserved on the TDS Workshops page. Learn and practice how to get up close and personal with your subjects. You'll see how to set up your own "close up" studio, including lighting options, backgrounds, and more. 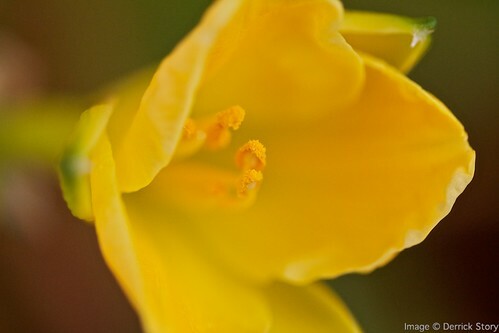 We'll also venture outdoors (weather permitting) for nature photography using our macro gear. You'll come away with plenty of beautiful shots and new ideas that will energize your photography. Lots of hands-on shooting, sharing with other photographers, and of course, great tips and techniques to improve your images. Want to improve your sports photography? Or maybe learn how to use techniques such as panning? In this workshop we'll cover the important techniques for action photography, then go out on location and practice "getting the shot." Our big event for this workshop will be The Sonoma Historic Motorsports Festival at Infineon Raceway in Sonoma County. Admission to the event is included in your workshop fees. Learn how to prepare, photograph, and publish coverage for a big event. You'll actually be a working photographer for the Big-Q, shooting behind the scenes, editing content, and contributing to the online event coverage. Plus, you will enjoy some of the most amazing BBQ on the planet. Live music, micro brewery beer, and Sonoma County wine are all included in your workshop fees. Reservation forms are available now for the Close-Up Workshop. If you're interesting in the Action or Event workshops you can get on the Reserve List. Either way, use the Send Me Info box on the TDS Workshops page.